The possibilities are endless, but by far the most popular choice is a business related in some way to the tourism or leisure industries. These include hotels, B&B establishments, gites, bars, cafés, restaurants, ski chalets, fishing lakes (French Properties with Lakes, Fishing in France) or equestrian centres (Equestrian property in France). 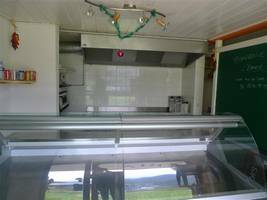 These and many more are frequently offered for sale on the market all over France, but it is worth remembering that the area you choose is often an indicator of what type of business will be likely to be successful. For example, seaside areas are a rich hunting ground for hotels and B&B houses, mountainous areas are good for ski holidays and adventure sports and areas like the Limousin (Limousin Property Guide), rich in lakes and agricultural land, are best for those seeking to farm or to run fishing lakes. 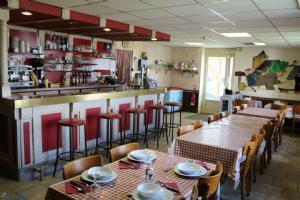 Commercial premises suitable for all types of businesses on the slopes! Booming business: Business unit, bar/hotel/restaurant/bakery, profitable business, in the Perigord Noir region, on the outskirts of Lot. Ideal for a couple, comprising of: - 5 guest rooms, fully refurbished with private wash rooms and toilets in compliance with current standards, with option to develop an additional family guest room or an Appart'hotel'. Cosy family home, that just needs the decor updating to your taste, with modern semi fitted kitchen, lounge/diner with wood burner and DRU gas heater, 3 bedrooms, bathroom and separate loo.A swimming pool, a fully functioning camp-site, 2 lovely wooden chalets, shed 20m2, garage and plenty of parking Inside.Hallway, kitchen, lounge/diner with French windows, 3 bedroom and bathroom. 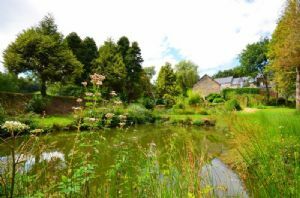 A successful riverside gîte and B&B complex, comprising of 3 houses with lovely woodland and river views, and above ground swimming pool. There are 3 indépendant houses all of which have been carefully modernised throughout maintaining the character and charm and are all beautifully presented. 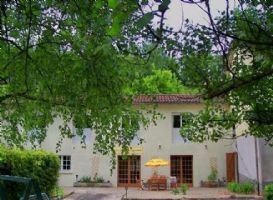 Gite complex for sale in Charente Maritime. This complex is in a quiet location in the vines, and has been ran as a successful complex for a number of years with many repeat clients. 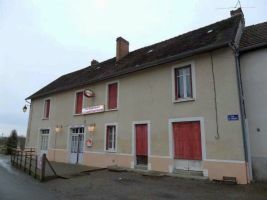 The property has been highly renovated, and is ready to move into, there is a detached barn ripe for conversion, should the new owners wish to expand. The garden is 7144m2 and there is a fantastic pool area, with lovely views across the countryside. In the heart of Mirambeau - huge development potential for tourism business! 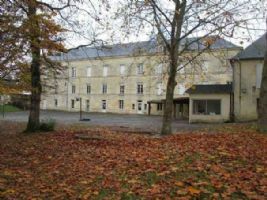 In the heart of the town of Mirambeau, 19th century convent offering 1100m² of exploitable living space over 4 floors. Building in good general condition with new roof. Mains drainage. There is also a detached 3 bedroom property on site. Beautiful walled gardens of just over 8000m². A rare and exceptional property. 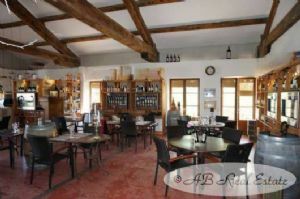 This commercial property is located at the edge of a lovely village sitting on the banks of the canal du Midi, in the greater Beziers area, Languedoc Roussillon, South of France. All about this property is unusual, the business model - the location of the property - and the very innovative and as well ecological approach. The property is composed of an old building and a new built house harmoniously fitting in the area and giving the feeling that it has always been there. 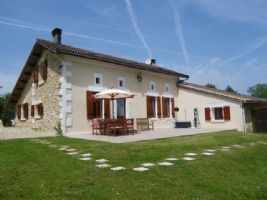 The above is just a small selection of the business opportunities currently available, and shows the variety of possibilities for purchasing not just a new home in France, but a new lifestyle and an income too. When buying a business, make sure you take expert legal advice, as there are differences between French and English commercial law as well as the ins and outs of the property buying process.